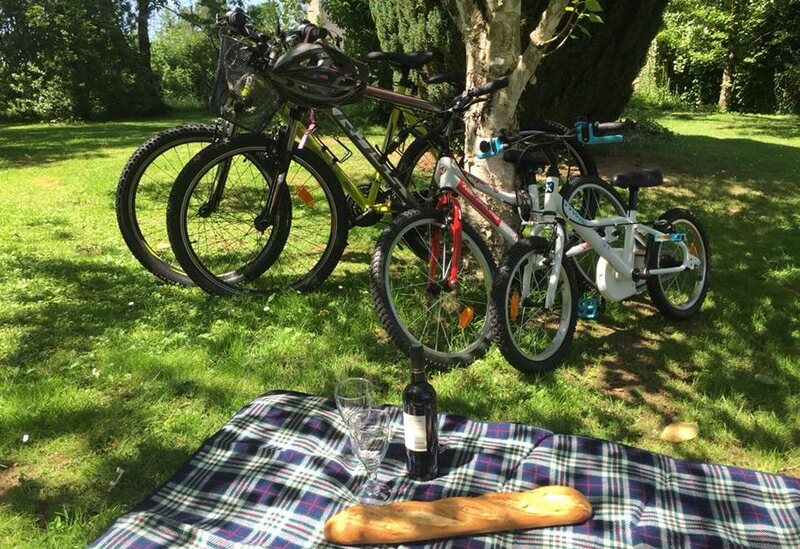 You can hire bikes in Limoges with Bike Hire Direct! Bike Hire Direct Haute Vienne make it easy for you to rent bikes in Limoges - there is no need to have the extra hassle of transporting your own bikes... let us know where you are staying and we will deliver bikes directly to your holiday accommodation ready for you to enjoy on your holiday! For more information visit the 'Contact Us' page to find out about hiring bikes with Bike Hire Direct Haute Vienne! 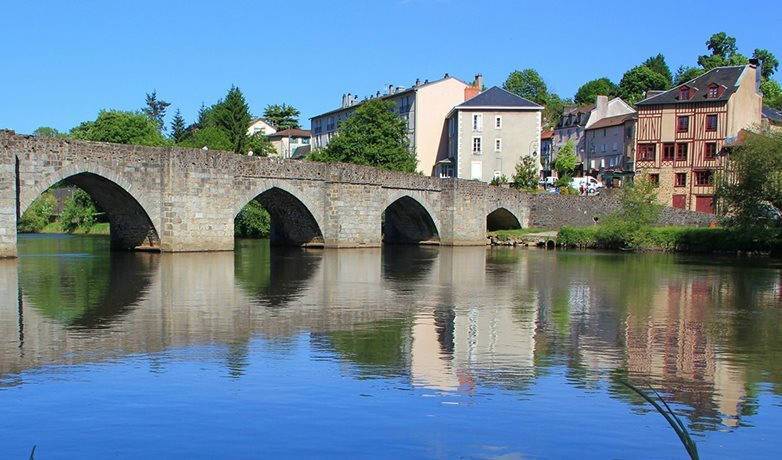 Limoges offers lovely cycling along the banks of the river Vienne where you can hop from one side to the other across the historic cobbled bridges. Being such a compact city it’s easy to escape into the countryside and explore the nearby villages and towns further along the river or simply visit one of the parks such as the Jardin botanique de l'Evêché or Bastide Woods with over 80 hectares of woodland to explore. Limoges is central to the Haute Vienne department and from there you can reach over 2000km of cycling paths. To the North and East you have the picturesque Monts de Blond, historic Oradour-sur-Glane, and fantastic swimming lakes such as St-Pardoux and Lac de Vassiviere – both great for cycling around! To the south is the beautiful Perigord National Park which offers La Voie Verte, a 13km flat cycle track linking Chalus with Oradour-sur-Vayres – a perfect cycling path for families! Limoges is easy to get to thanks to its local airport Bellegarde, which serves much of the UK. If travelling by train, the Gare de Limoges-Bénédictins offers direct links with Paris to the north and Toulouse to the south. Limoges is probably most famous for its fine porcelain thanks to an essential clay, Kaolin, discovered close to the city back in 1768. There is an abundance of shops to be found selling both traditional and contemporary decorated crafts. There is however much more on offer in this surprising city! 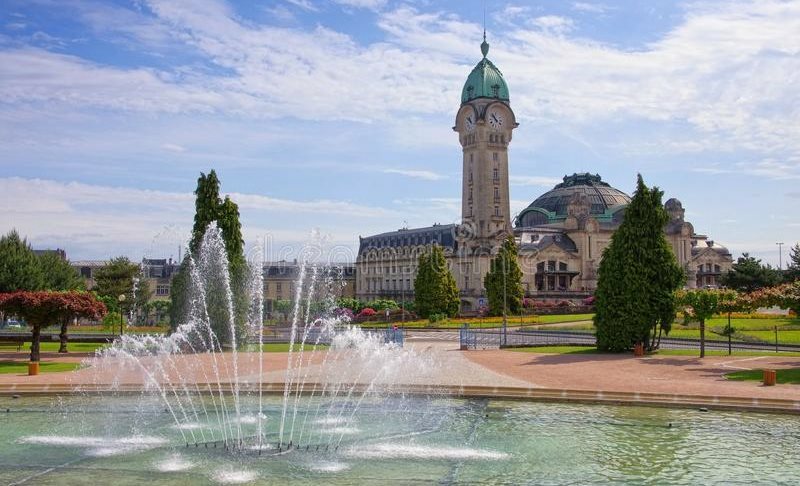 You can find plenty of historic architecture including the Gothic Saint-Etienne Cathedral, the beautiful Hôtel de Ville and its fountain and the rather impressive Bénédictins Railway Station with its 60-metre-tall clock tower. Underground tunnels and the part-timbered houses of Rue de la Boucherie are also worth seeking out. There are a large number of museums to visit demonstrating the fascinating history of the area covering Fine Arts, porcelain, War Resistance and even a distillery museum! Limoges is the place to sample the mouth-watering Limousin steak, one of the regions famous specialities and there are lots of restaurants to choose from offering traditional flavours devoted to authentic French cuisine. Looking to explore this impressive city? We offer a fantastic range of bikes for the entire family, perfect for exploring the diverse city of Limoges. Add optional extras such as pannier racks, pannier bags and cargo trailers if you are planning a tour out of the city and around the Haute Vienne region. We can also deliver your bikes to the airport or train station if you would like to begin exploring the city immediately! Once you have your bikes, you will see why the freedom of two wheels allows you to explore Limoges without limitations! Discover how Limoges has evolved over time, even in the 18th century the city was designed to be healthier for its inhabitants; so go with the flow...by bike!